The Bodmin & Wenford Railway (BWR) is a heritage railway, based at Bodmin in Cornwall, England. It has an interchange with the national rail network at Bodmin Parkway railway station, the southern terminus of the line. 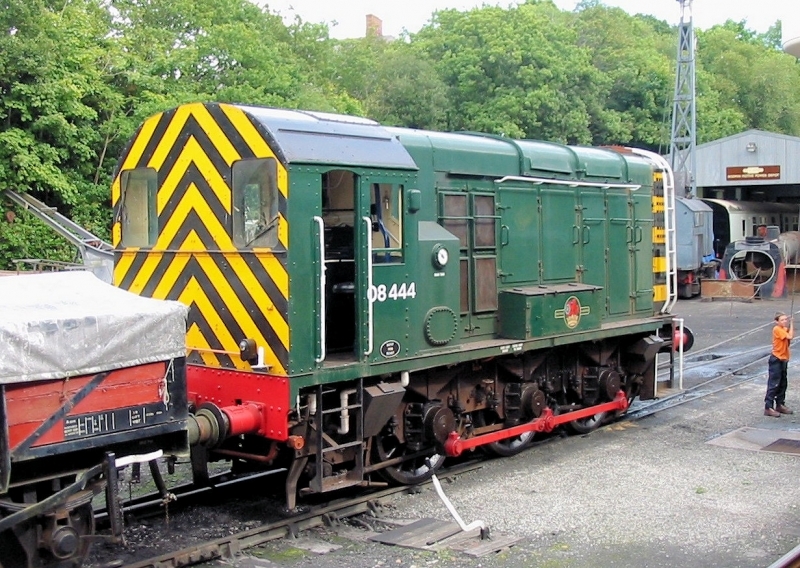 The original line closed in 1983, and the Bodmin Railway Preservation Society was formed in 1984. The heritage line now runs from Bodmin General - the line's main station - to both Bodmin Parkway and Boscarne Junction, with plans to extend further as far as Wadebridge. Please give us your overall rating for Bodmin & Wenford Railway.